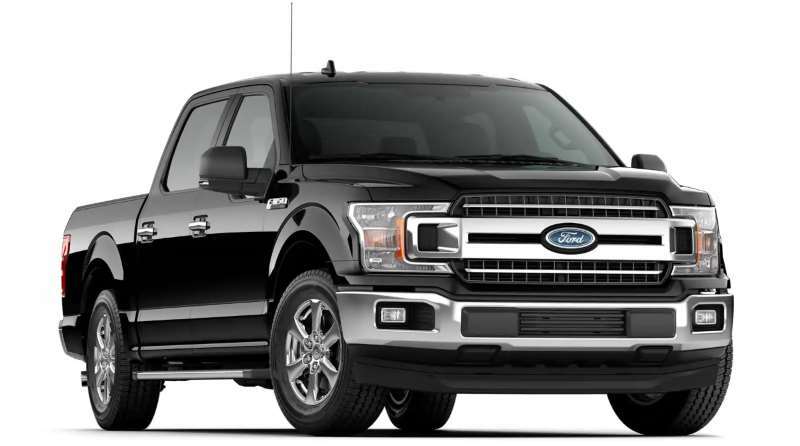 The Ford F150 will display a “Change Engine Oil Soon” message when it senses you need to change your oil. You can reset this notification with these steps. Use the arrow buttons on the left side of the steering wheel to to scroll all the way left to the main menu. Use down arrow to highlight “Settings“. Use the right arrow to toggle over to “Vehicle“. Use the right arrow to toggle over to “Oil Life Reset“. Press and hold the “OK” button for about 3 seconds, and the oil life will reset. Use the arrows to highlight “Display Mode“, then use the right arrow to select it. Scroll down to “Engine Information“. Use the arrow buttons on the left side of the steering wheel to select “Truck Info“. Select “Engine Information” then press “OK“.